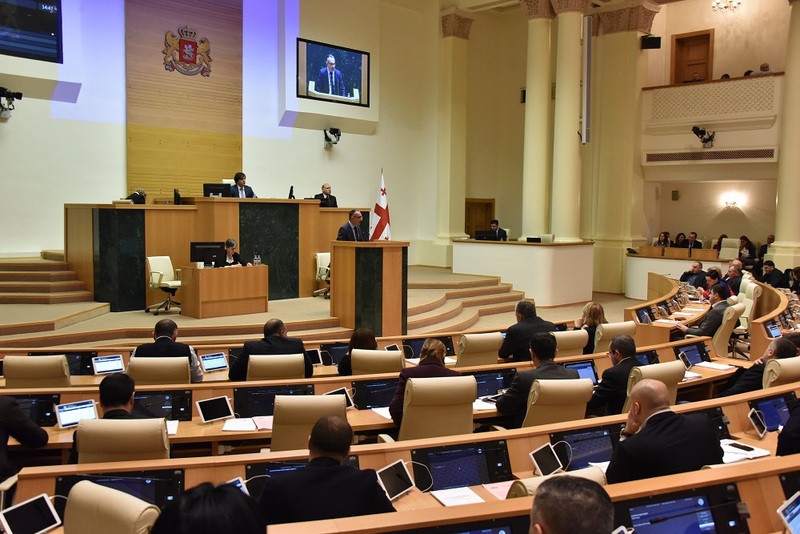 The full rehabilitation of eight public schools (N5, N10, N13, N17, N30, N32, N33 and N36) are being carried out in Kutaisi within the scope of the renovation component of MCG's Millennium Challenge Fund. Within the years of 2018-2019 full renovation of 30 public schools in western Georgia will be conducted. As a result, the learning environment will be improved drastically for approximately 15,200 students. The total budget for rehabilitation of public schools in Western Georgia equals to $ 15 million. 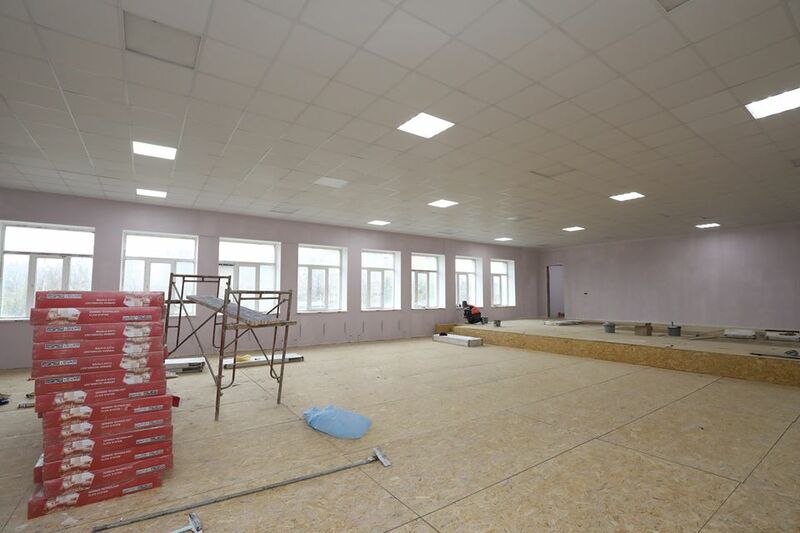 To date, MCG has fully renovated 58 public schools across: Mtskheta-Mtianeti, Shida Kartli, Samtskhe-Javakheti, Racha-Lechkhumi, Kvemo Kartli and Kakheti regions of Georgia. Millennium Challenge Fund is implementing the full rehabilitation of 91 public schools in the regions of Georgia and equipped them with natural laboratories, modern appliances and up-to-date equipment necessary to conduct meaningful teaching. As a result of the project, more than 35,000 students will be able to improve their learning environment and increase access to general education. The project is financed by US $ 54 million, which is a grant allocated by the United States Government within the scope of the Second Compact of the Millennium Challenge Corporation. 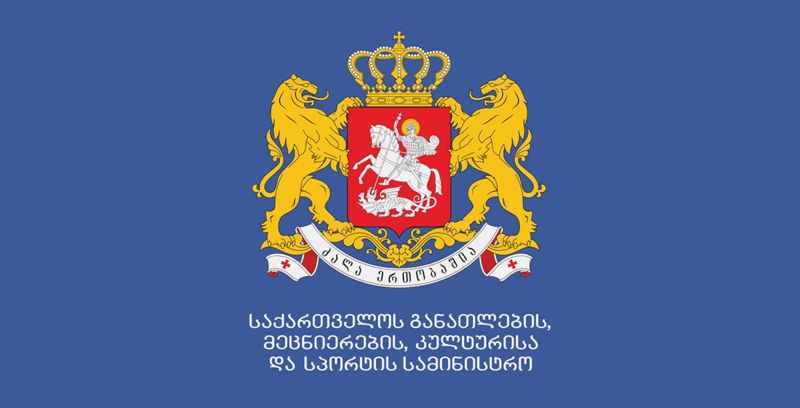 On July 26, 2013, the MCC and the Government of Georgia signed another 140 million second compact aimed at overcoming poverty and promoting economic growth through the development of general, technical, vocationall and higher education. The second compact of the Millennium Challenge Corporation today is the largest investment in Georgia's education field.